This winery's core belief is "Bring wine to the people" so they source the highest quality grapes from Northern California. We here agree wholeheartedly. 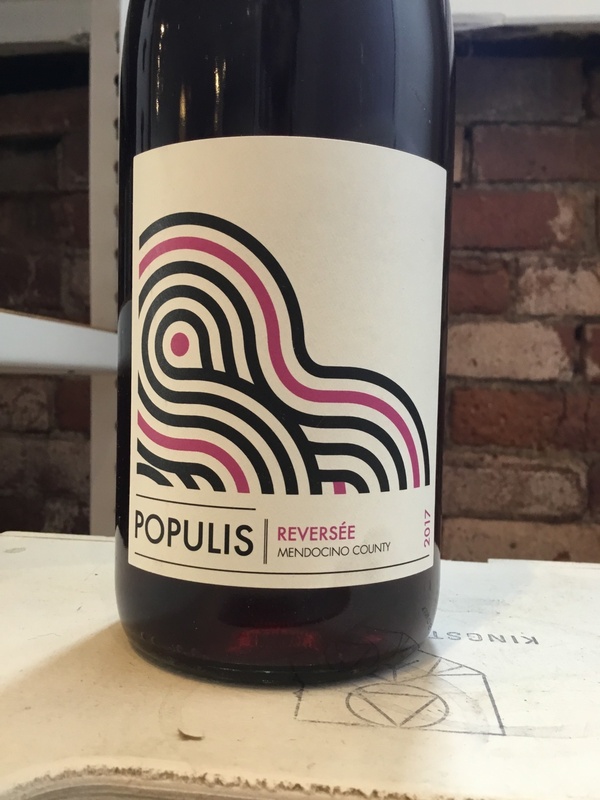 Reversée is 100% Carignane sourcee from two organic vineyards in California with vines dating back to 1940. "This wine is a quintessential bistro wine, with loads of bright and juicy red fruit on the nose and mouth. Plenty of acid on the attack and a nice bite of tannin on the finish keeps this wine taught and oh-so drinkable. A lighter style that is delicious with lighter meats and vegetables, or straight out of the bottle. 2/3 of the weight of grapes harvested were put into tanks as whole clusters. 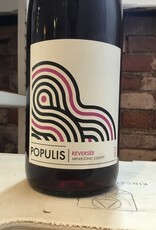 The remaining 1/3 of the grapes were directly pressed and the rosé juice was co-fermented with the whole clusters in order to reduce the skin to juice ratio. The wine was pressed after 12 days of primary fermentation and malo-lactic occurred naturally while aging in neutral 60 gallon French oak barrels."